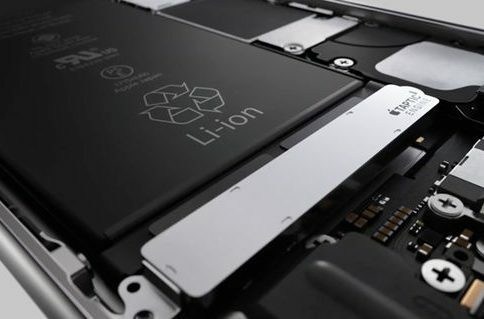 Apple knockoff maker Xiaomi, which according to IDC is now the world’s third largest smartphone maker, has launched a new phablet-class handset. 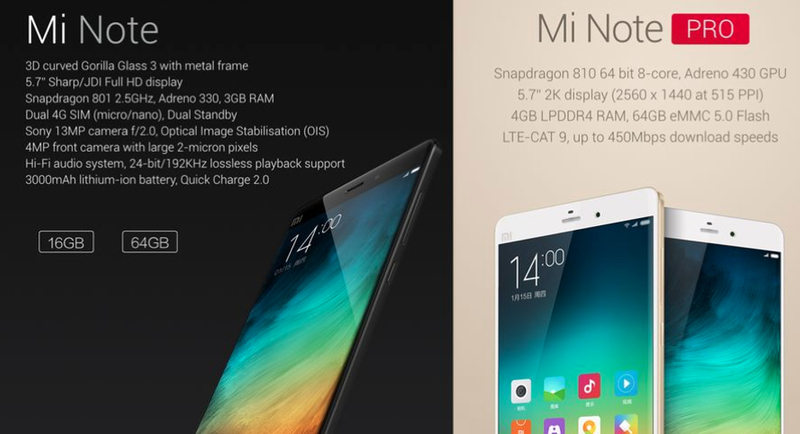 The Mi Note takes on the iPhone 6 Plus with powerful hardware features while undercutting it on price. 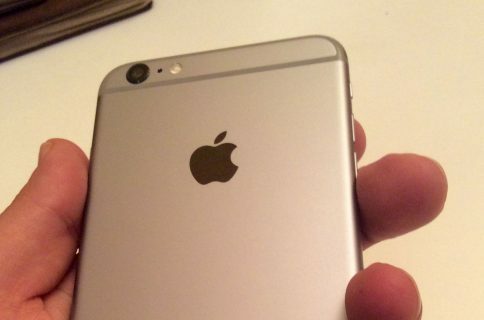 The inexpensive phone sports a 5.7-inch screen and a flatter camera than the iPhone. The four-year-old company has made a name for itself producing affordable handsets that critics frequently diss as rip offs of the iPhone. Xiaomi has become the world’s most valuable technology startup after raising $1.1 billion last month, giving it a valuation of more than $46 billion. Founder, Chairman and CEO of Xiaomi, Lei Jun, unveiled the Mi Note at Thursday’s launch event in Beijing, drawing multiple comparisons to Apple’s handset. 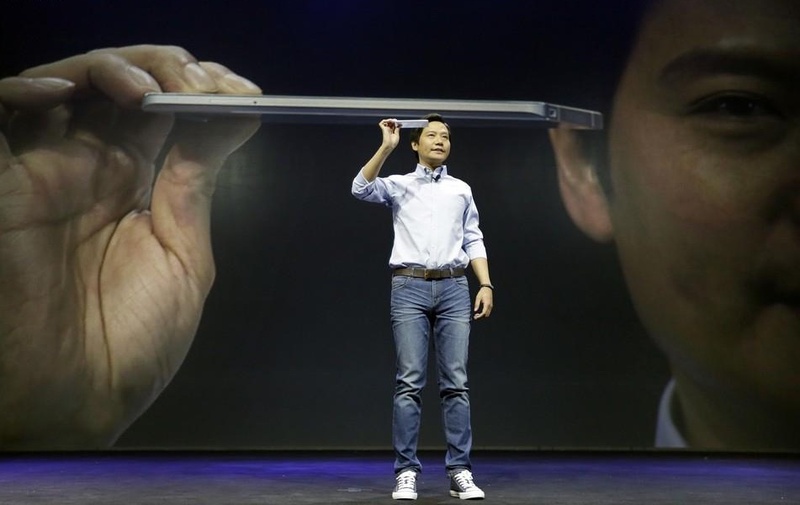 “The Mi Note is shorter, thinner and lighter than the iPhone,” he proclaimed proudly. Jun also said his company is developing an ecosystem of home appliances that will work seamlessly with its phones. Featuring a similar unibody construction and design as Apple’s latest handset, the Mi Note has “2.5D” curved Gorilla Glass 3 on the front curved at the edges and “3D” curved glass on the back. It’s a bit slimmer and slightly lighter than the iPhone 6 Plus and, as mentioned before, has a rear camera that’s flush with the back plate, unlike Apple’s phone. Speaking of cameras, the back shooter on the Mi Note is of thirteen-megapixel variety. Xiaomi, or the “Apple of China” as it’s sometimes called due to its copycat nature, will sell two editions of the Mi Note. The basic version boasts a Sharp-made 5.7-inch 1080p screen, a 2.5GHz quad-core Snapdragon 801 processor with 3GB of RAM, 3,000 mAh battery, 16 or 64 gigabytes of storage, a 13-megapixel camera out the back and a four-megapixel selfie camera out the front. 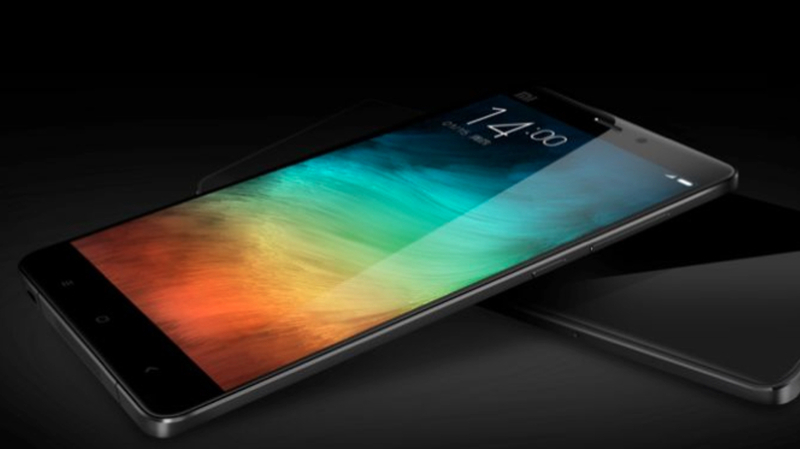 The Pro edition of the Mi Note has a denser Quad HD screen with a whopping 2,560-by-1,440 pixel resolution. It will include a faster 2GHz octa-core Snapdragon 810 processor with 4GB of RAM, 64GB of storage and a slightly bigger 3,090 mAh battery. Both editions pack in dual-SIM support and run Android. The basic Mi Note model launches on January 27 in China at 2,299 yuan unlocked, or approximately $370, which is about two-thirds less than the iPhone 6 Plus. The Pro edition will launch in March across Asia, priced at 3,299 yuan unlocked, which works out to approximately $520. 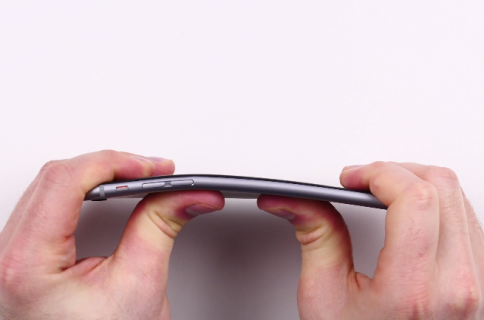 There’s no word whether these devices will hit U.S. shores anytime soon.